Veronica Fisher is devastated when her fiancé, Seth, is killed in an accident at work. Seth's friend, Jason Huyard, was with him and blames himself for Seth's death. Although Jason has never met Veronica, he feels as if he knows her because Seth talked about her constantly. After the accident, he can't seem to get Veronica out of his mind. Two months later, Veronica is cleaning the attic and comes across her mother's old hope chest. She finds an old recipe and soon discovers that baking helps her cope with her grief, so she opens a bake stand to sell her pies. Jason starts visiting the stand weekly, and their friendship grows, but Veronica isn't ready to court again. And Jason harbors his secret regret of not being able to save Seth. Veronica's mother must convince her that she can't completely give up on love. But when the truth is revealed, can Veronica forgive Jason for not telling her that he was there on that fateful day? The plot was great. I felt the number of times Jason agonized over telling Veronica about Seth grew a bit tiresome. 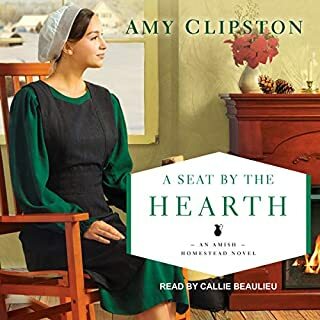 Mrs. Clipston is one of my favorite Amish authors and I'm looking forward to the rest of the series. The narrator was distracting and mediocre. This book keeps you guessing what will happen next. Great job, Amy! I enjoyed the book immensely! This is my favorite book of the series of four. You're forgiven if you end up wishing they'd included a recipe for raspberry pie! The story is very rich but remains right on the 2 main characters throughout. A lovely Amish story that ends well. 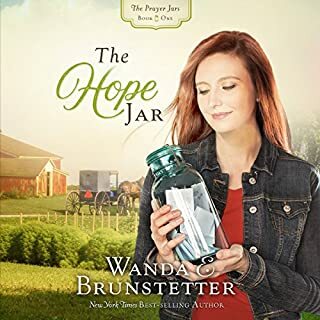 I love Amish based novels, so this is an easy thumbs up! I was a little disappointed in the reading though. I felt like it could have been done with more feeling. It was rushed and very “blah.” I love audio books and have heard some great readers, but wish this was done better. But I’d still recommend the book. 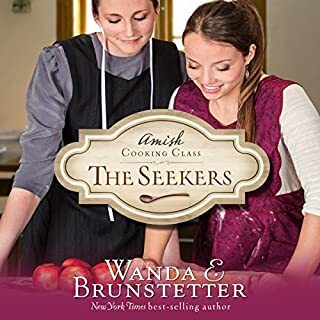 Wonderful Amish fiction! An easy read with a question left hanging .makes one want to listen to a next story to find the answer. 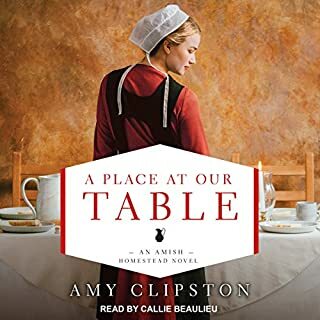 I really liked this book it didn't go into a lot of detail about what they are eating for supper like a lot of amish books do. Good narrator. storyline was predictable and drawn out. but it was pleasant to listen to. unsure if I would consider more like this. I really enjoyed this book. I didn't want to put it down. Hopefully there is another one in this series. Veronica's Mother had a secret about a baby boy. 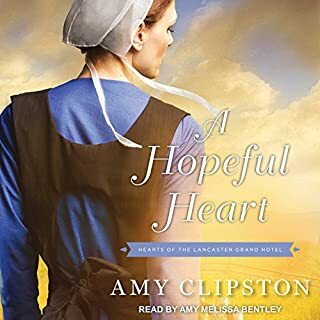 Would you ever listen to anything by Amy Clipston again? I'm not sure. I have listened to her books and have read them as well. The quality seems to be going downhill--almost as if it's more important to whip out a book a year as opposed to writing a quality document. Who would you have cast as narrator instead of C. S. E Cooney? I could only take about the first 10 minutes. I'm not sure if it was her voice or the sappy content. 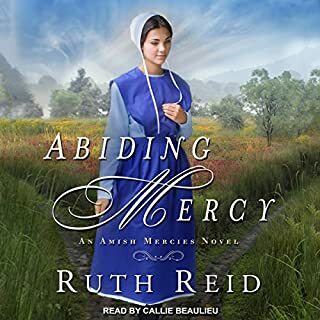 I've enjoyed reading and listening to Amish-based novels for a few years now. Based on the same tired storylines that I'm beginning to read and hear over and over again, I think it's time to move on to different subject matter. 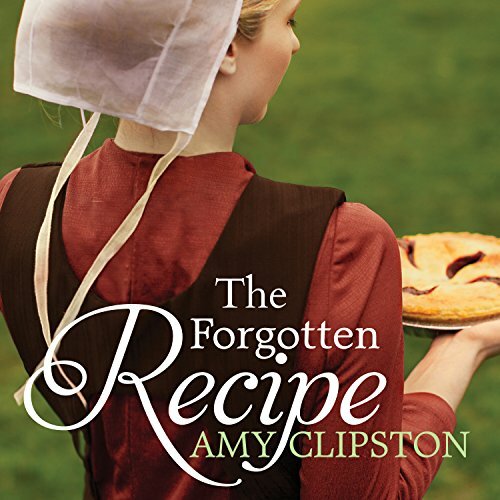 Would you listen to The Forgotten Recipe again? Why? What other book might you compare The Forgotten Recipe to, and why? What three words best describe C. S. E Cooney’s voice?